Looks delicious,if you don't mind can you put the recipe in English. Yes of course, Swathi! Give me some days and you'll get an english category ;). Die Brote sehen wirklich sehr schön rustikal aus! 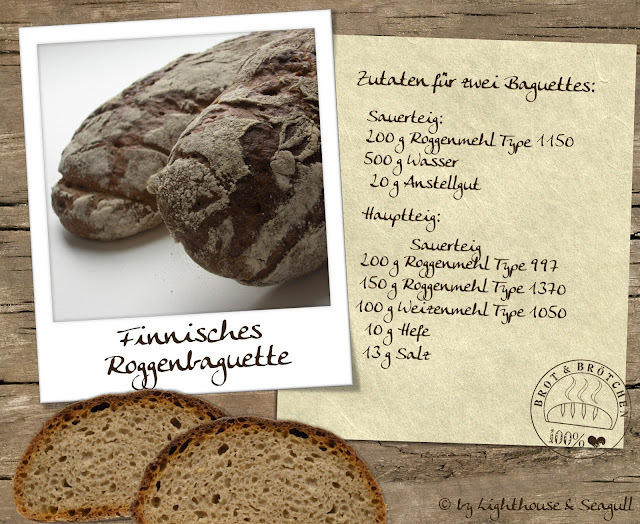 Das gehört wieder auf meine to-bake-liste. Ich liebe Roggenbrot überalles.